President Obama has created a Presidential Emergency Board to intervene in the strike by engineers and electricians at SEPTA Regional Rail, which forces both sides back to the negotiating table and forces the strike to be called off for the next 240 days. As the order is timestamped at 12:01 AM tonight, that will delay any further strike action until February 10, 2015. While it is faintly possible that there will be lingering disruption as service resumes, service should be normal tomorrow morning. It is the duty of this blog to forecast that the Brotherhood of Locomotive Engineers and Trainmen, Division 71, will commence a strike action against SEPTA’s Regional Rail Division tonight at 12:01 am. What remains unclear is how long the BLET will remain off the job. Under the Railway Labor Act, President Obama may, at request, establish a Presidential Emergency Board (PEB) to take over the discussions between the union and management. Workers would be legally enjoined from striking for 240 days. This strike has snuck up on Greater Philadelphia, because requesting a PEB is standard procedure, and everyone, including me, was still factoring in the 240 day delay. But SEPTA management has decided on a gambit to catch the unions short and risk a strike now in the summer, when the city is better equipped to handle a strike, rather than wait until next February when the weather will be against both SEPTA and its passengers. SEPTA is also disrupting any pre-assembled plans to co-ordinate strikes with City and Suburban transit workers, represented by TWU 234. What remains to be seen is what Governor Corbett will do; he has indicated that he will request a PEB on his own, as soon as the engineers walk. Whether he is capable of following through on that effectively remains to be seen. The BLET, which represents Regional Rail’s engineers, has been without a contract since 2010. The proximate trigger of the walkout is SEPTA’s unilateral imposition of contract terms announced for this weekend, which voids the RLA’s prohibition against striking during negotiations. The last Regional Rail strike began on March 15, 1983, and lasted 108 days. The primary conflicts were about new work rules imposed or proposed by SEPTA on its takeover of Regional Rail from Conrail that January. 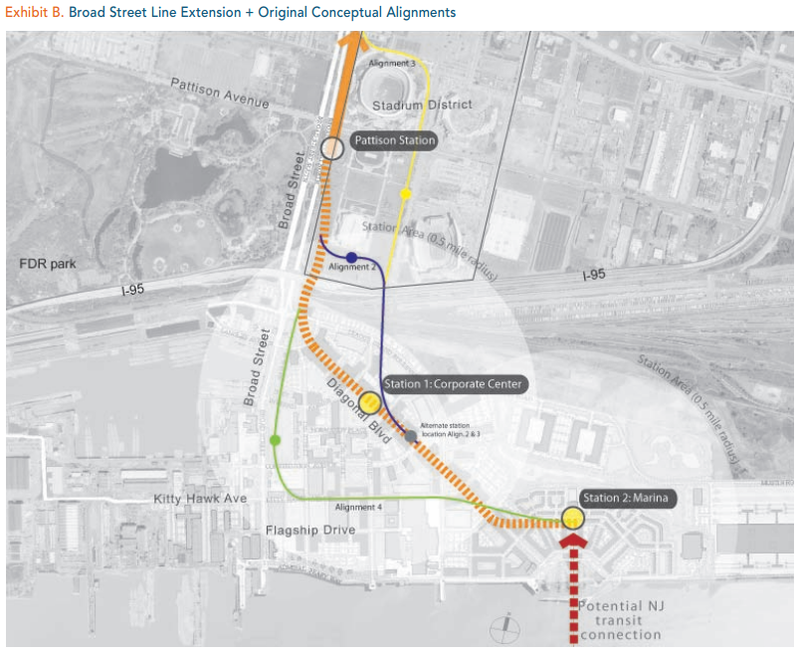 “NEC FUTURE is a comprehensive planning effort to define, evaluate and prioritize future investments in the Northeast Corridor (NEC), launched by [the FRA] in February 2012. The cancelled meetings for this area had been scheduled for November 4th in Wilmington and November 13th in Philadelphia.